Overview: If you notice knocking or clicking noises when you turn your steering wheel or looseness in your front end your inner tie rods may need replacing. 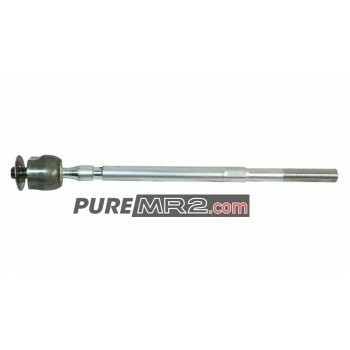 Suitability: These inner tie rods will suit all SW20 and SW21 MR2's including all year and all engine types fitted with a power steering rack. 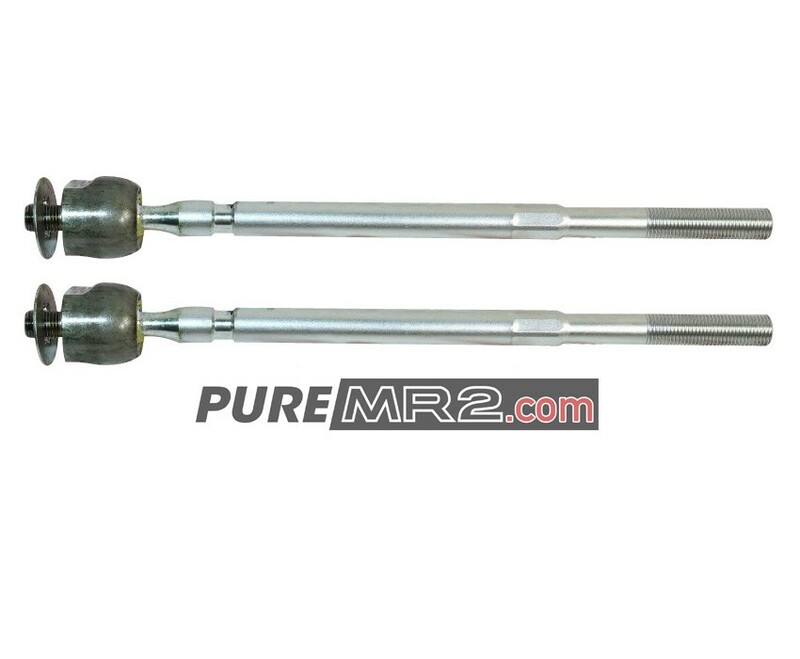 The inner tie rods are not side specific and can be used on either side of the rack. 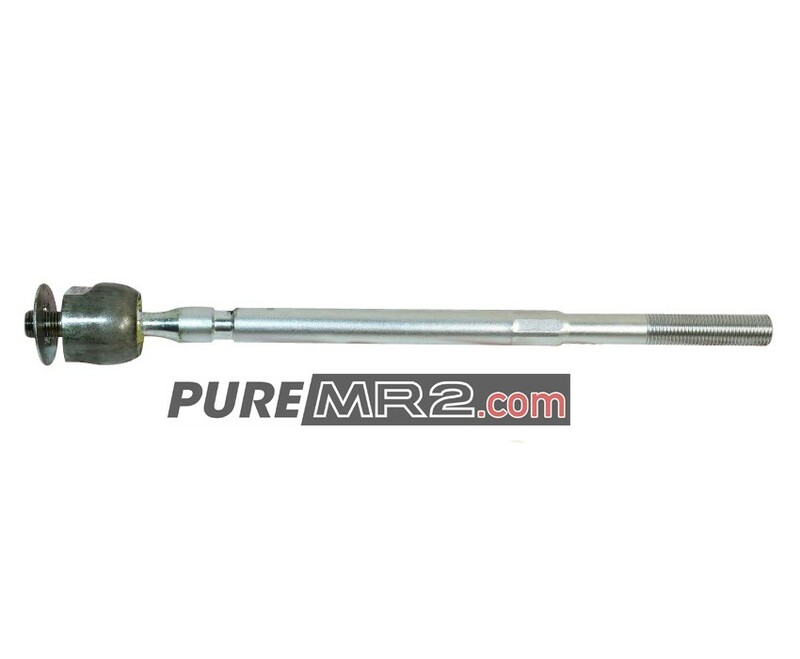 Overview: Due to use over time, very commonly this power steering rack boot is damaged or ends up in..